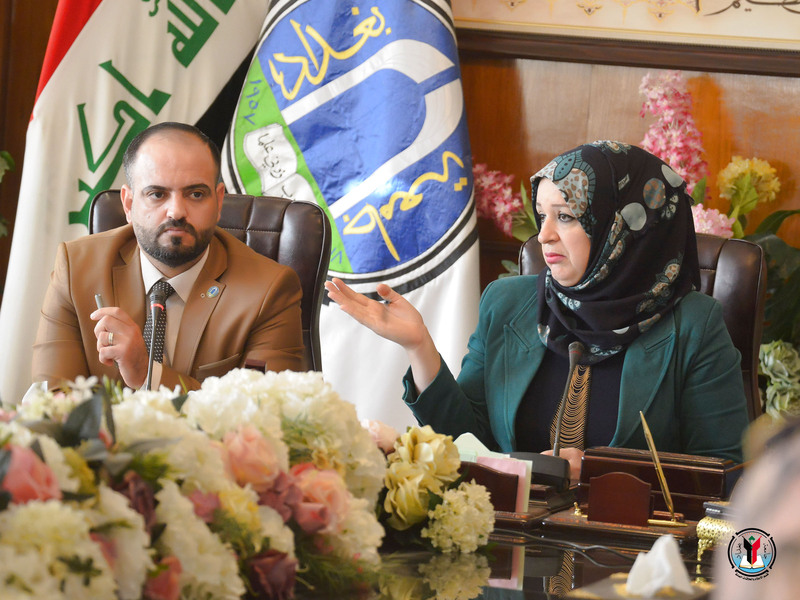 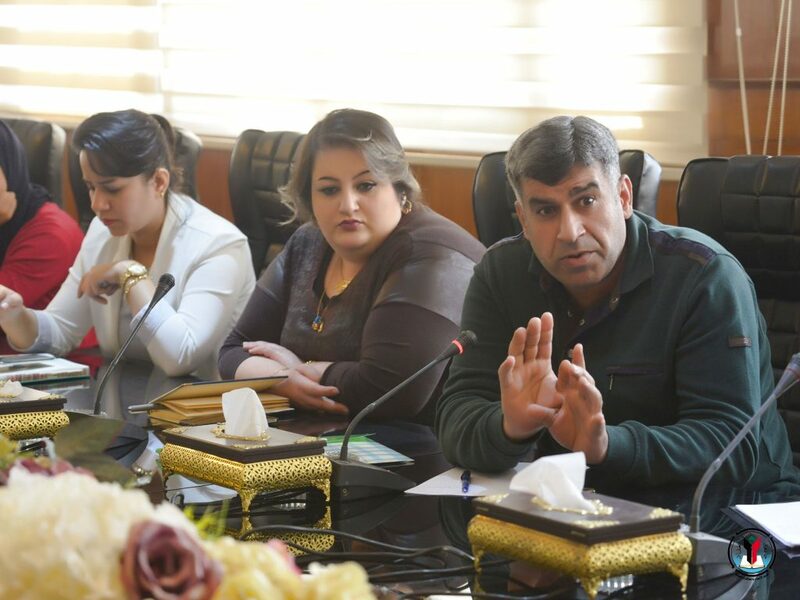 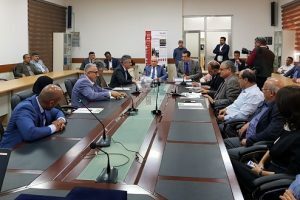 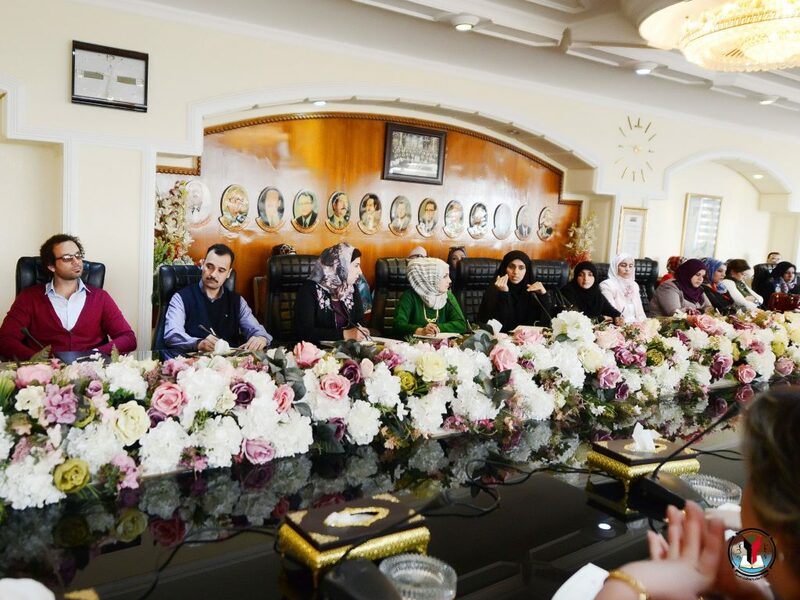 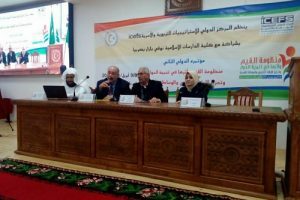 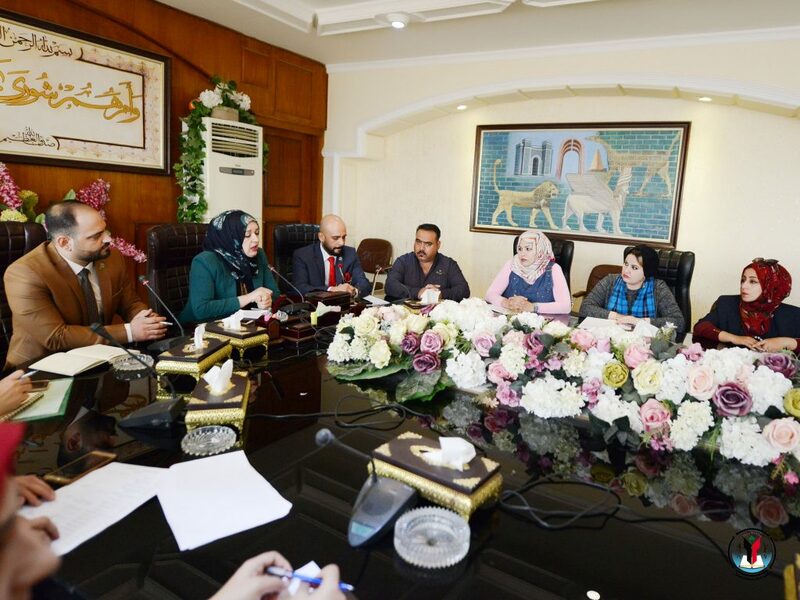 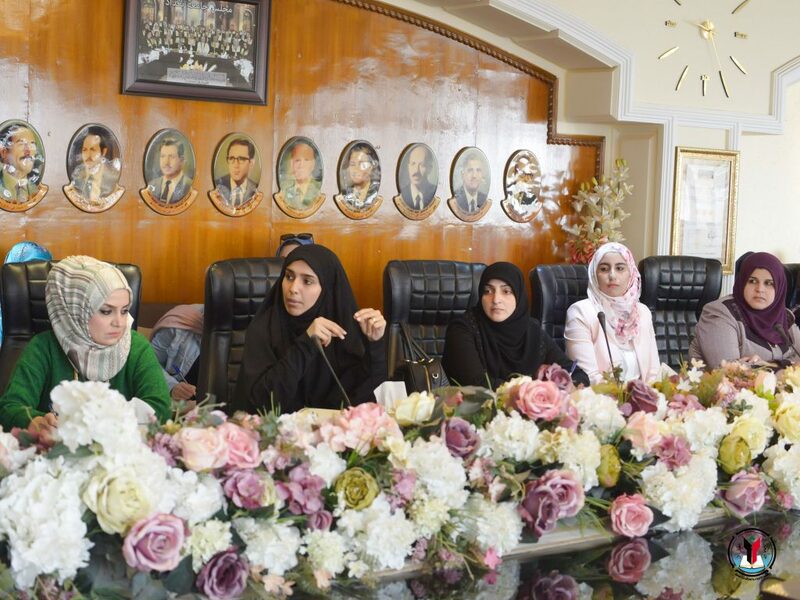 Presidency of University of Baghdad held its regular meeting with the officials of the Citizens Affairs Units at all university’s formations chaired by the Secretary of the Council and Director of the Rector’s Office, Dr. Suad Abd Musa. 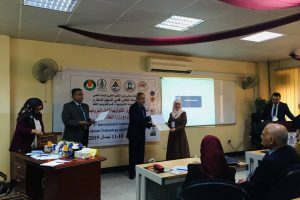 The aim of the meeting is to improve the quality of the performance of the citizens’ affairs units and to effectively activate their role in university workflow. 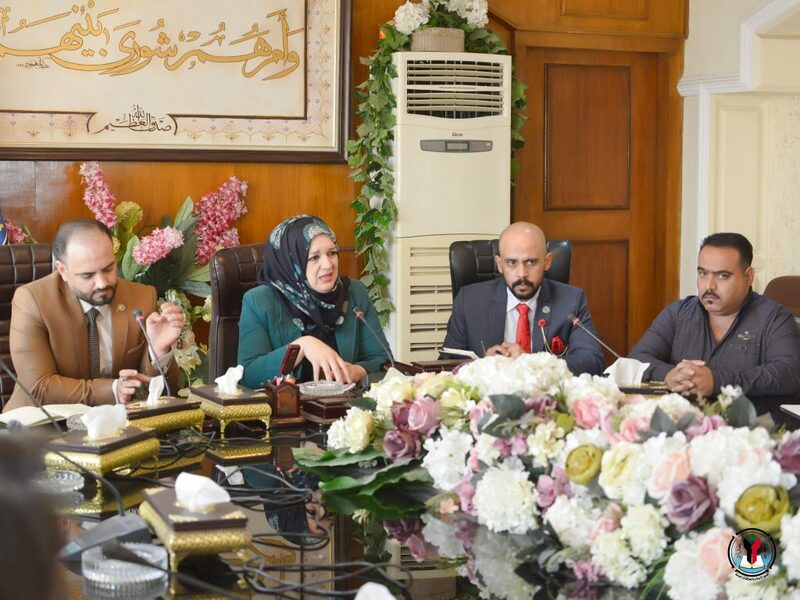 It is worth mentioned that the meeting also discussed the most important problems and constraints that face these units and those concerned alike.